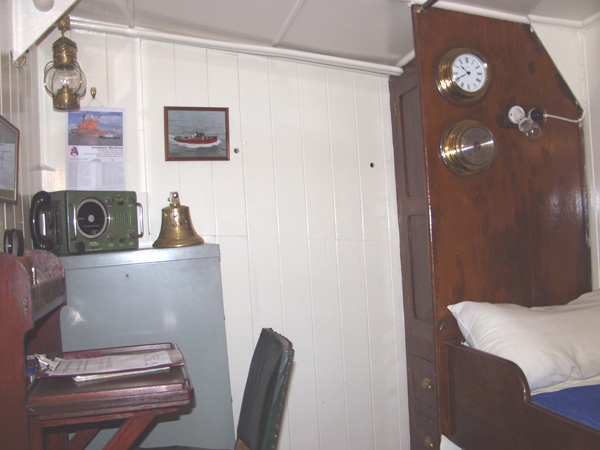 The M.T. 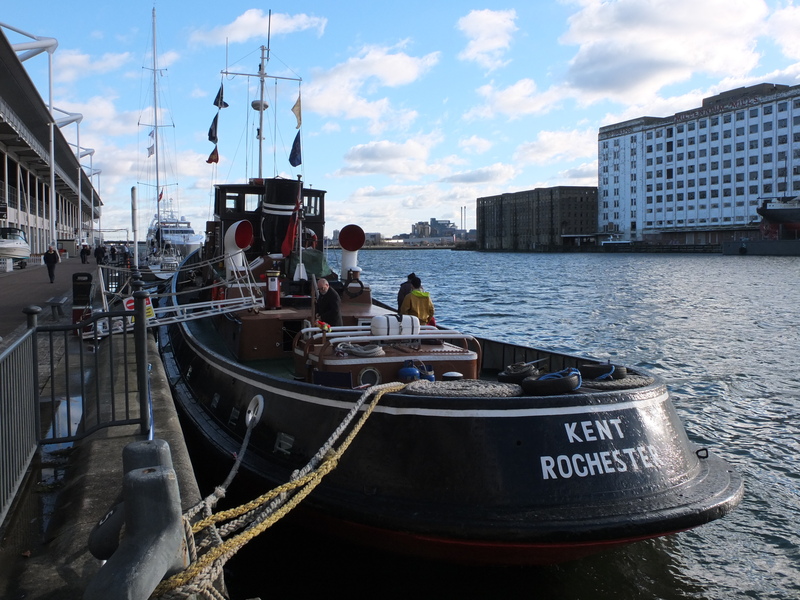 KENT was built by Richards’s Ironworks at Lowestoft for J. P. Knight of Rochester. 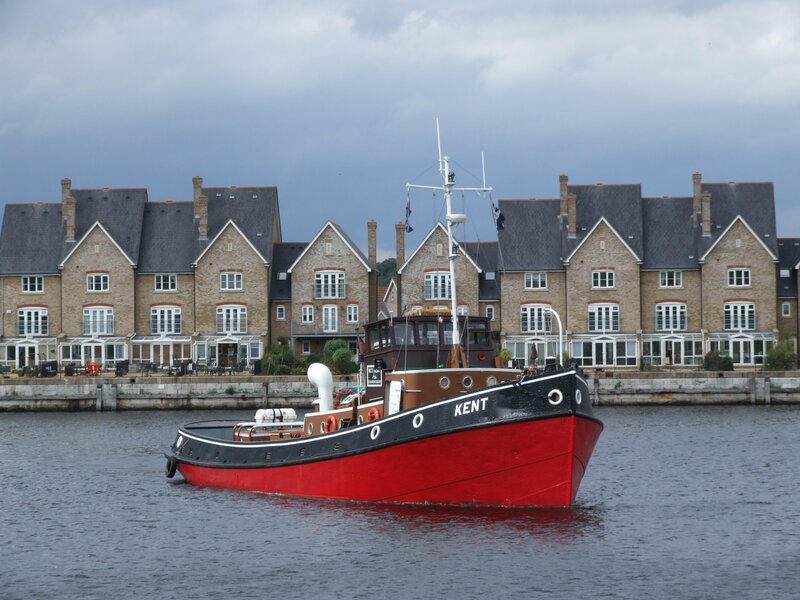 At the time of her launch in 1948 she was the most powerful single screw harbour tug in Great Britain with diesel propulsion. 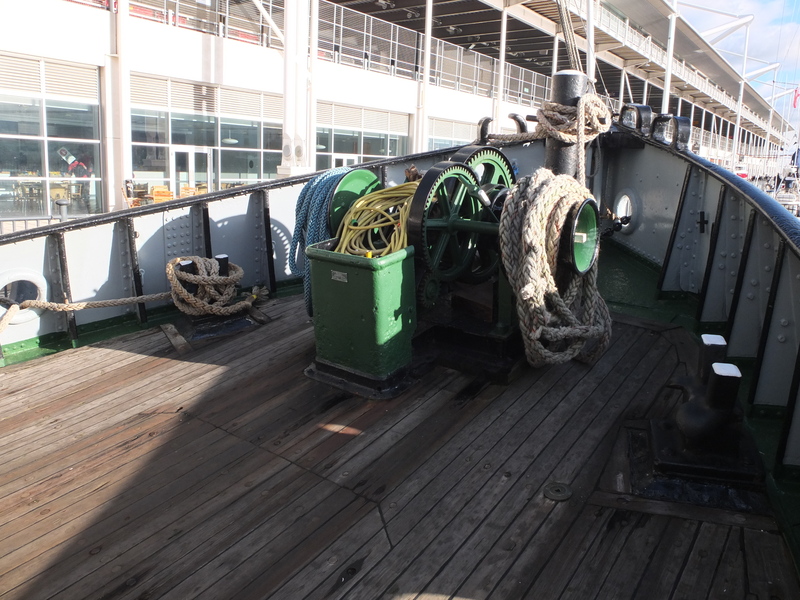 She began her working life on the Medway with ship handling at Rochester, Chatham and Sheerness but in subsequent years she was to work elsewhere in the UK, carrying out coastal tows and a host of other duties. 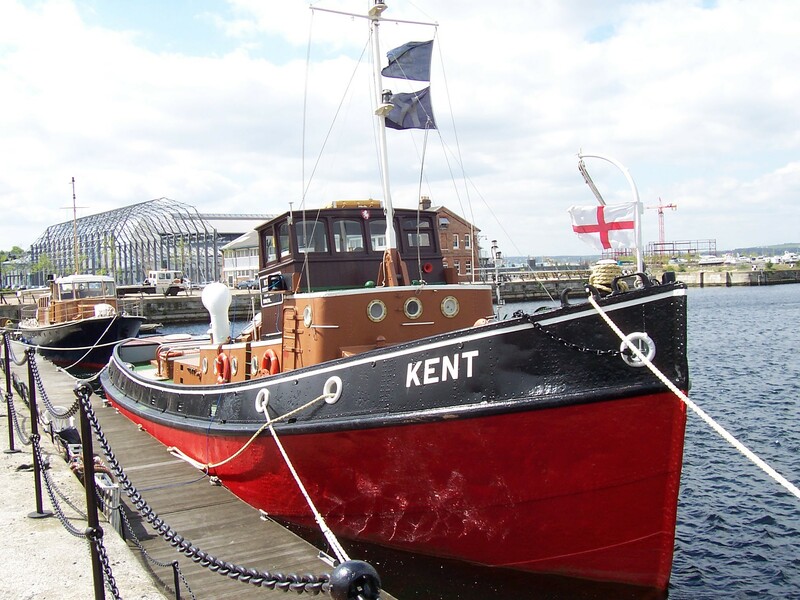 When the British Petroleum Refinery at the Isle of Grain was commissioned it was KENT who assisted the first tanker to her berth. 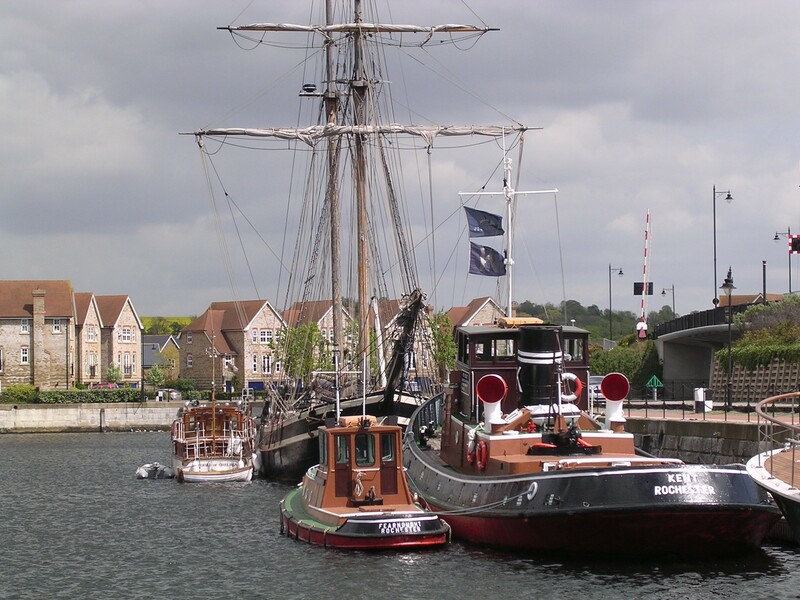 Among the stranger duties carried out by the tug was assistance to the replica Viking ship now preserved in Pegwell Bay. 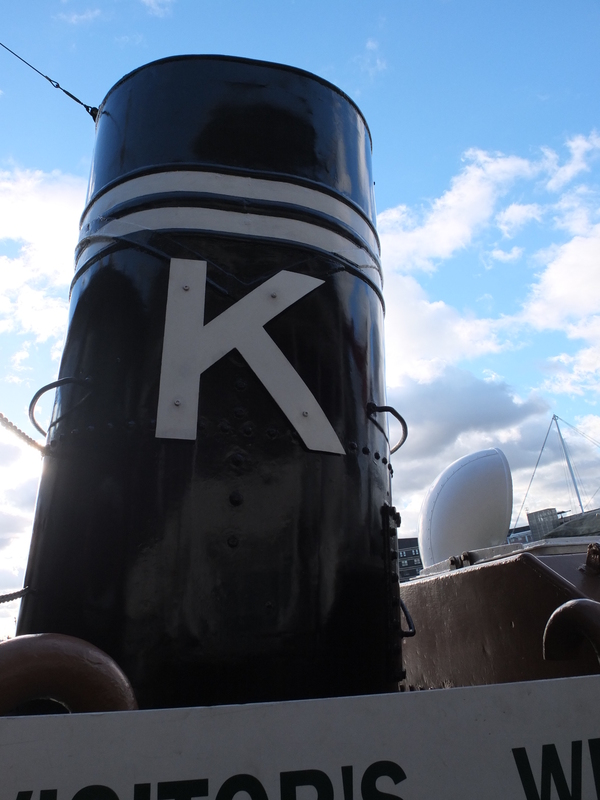 The vessel was first exhibited around the south coast ports but it was not the ‘Vikings’ that did the long distance rowing between the different locations as believed by the general public. 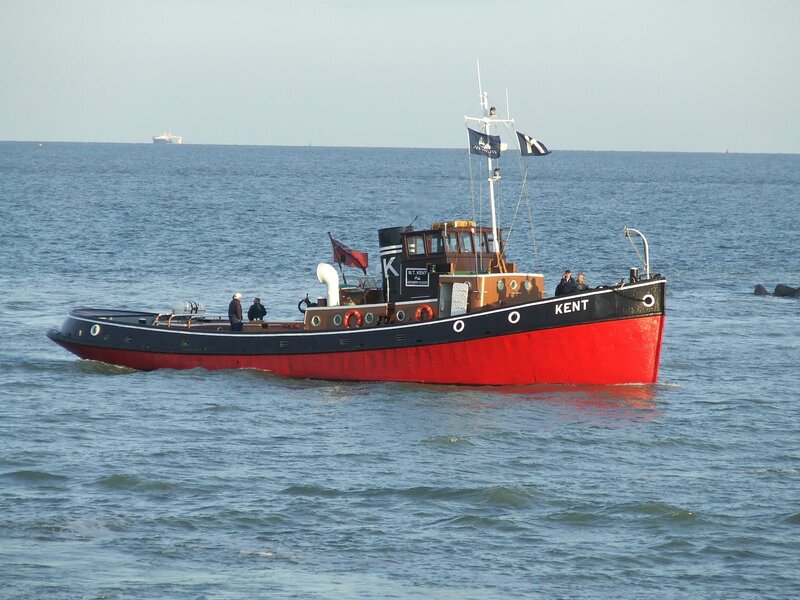 KENT did the hard work and discretely anchored out of sight dropping them off and waiting to take them to the next port. 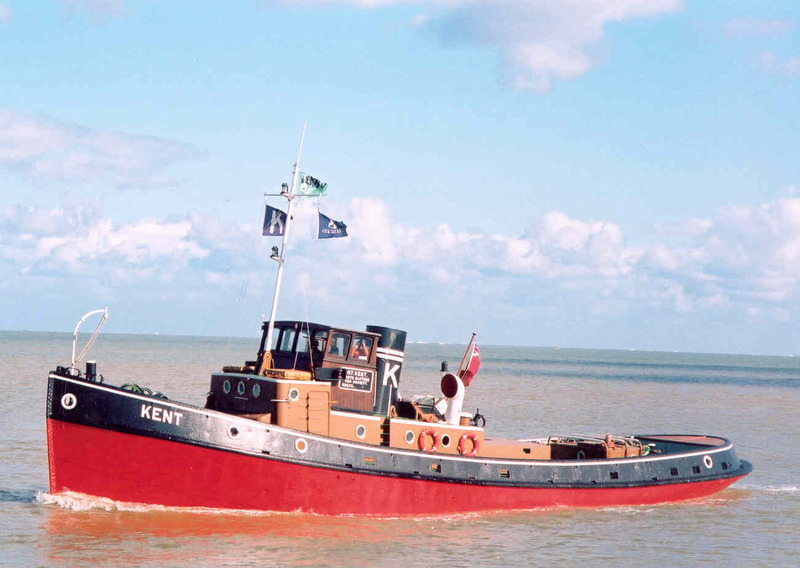 KENT was finally taken out of service in 1988 and moored on the Medway at Chatham in a semi-preserved condition. 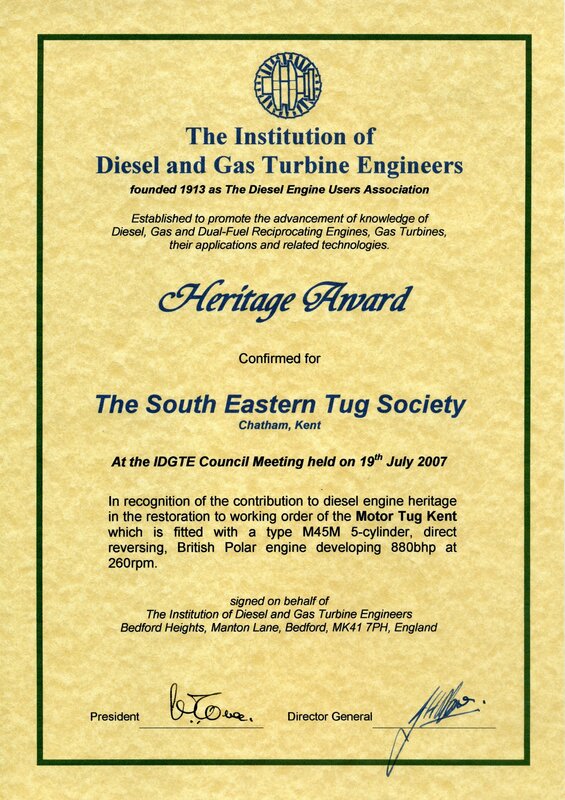 In 1995 she was acquired by the Southern Eastern Tug Society for the nominal sum of £1.00 on the understanding that she would be preserved and restored. 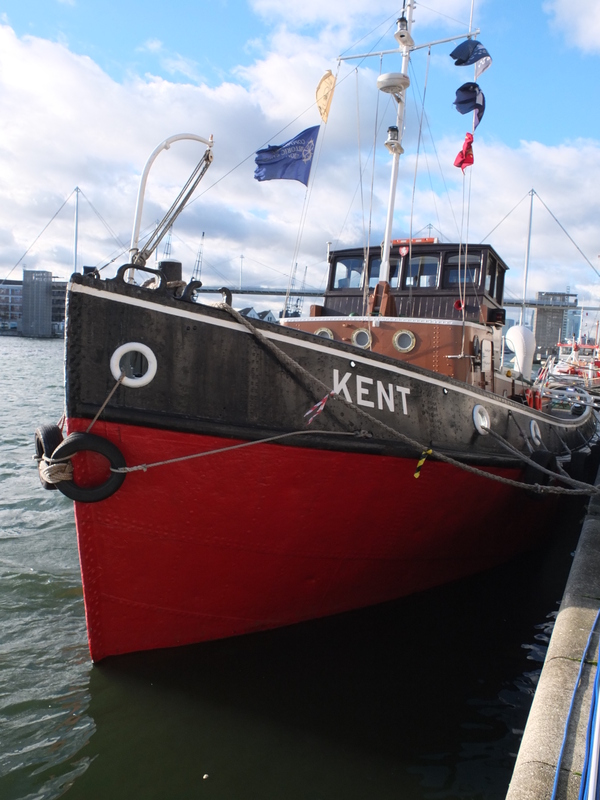 In late October that year, KENT was slipped from her moorings adjacent to the Historic Dockyard and towed to her existing berth in No. 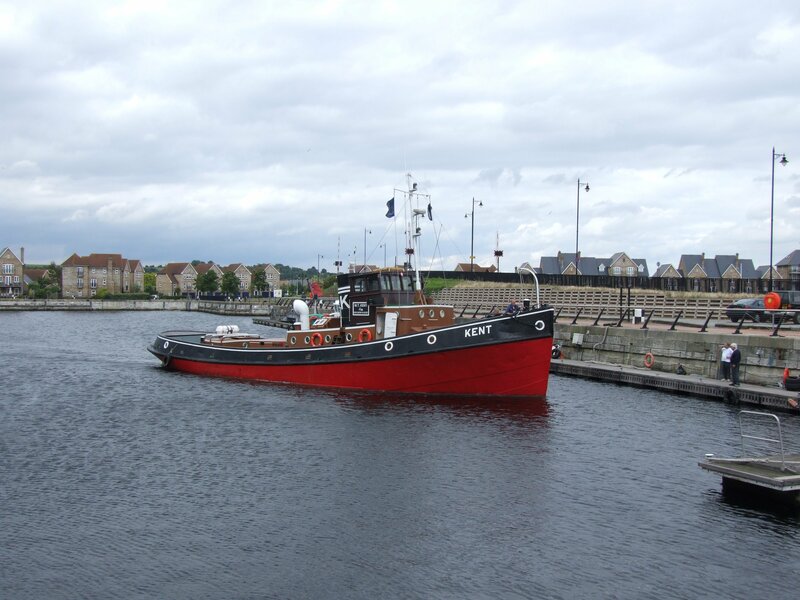 1 Basin, Chatham Dock. 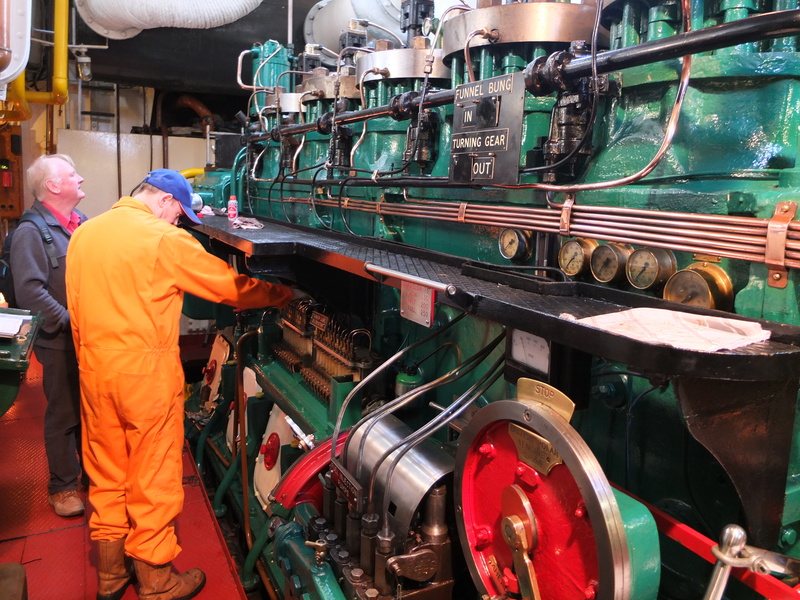 On 20 June 1998 the main engine was started for the first time since 1987 and run ahead and astern whilst secured alongside the quay. 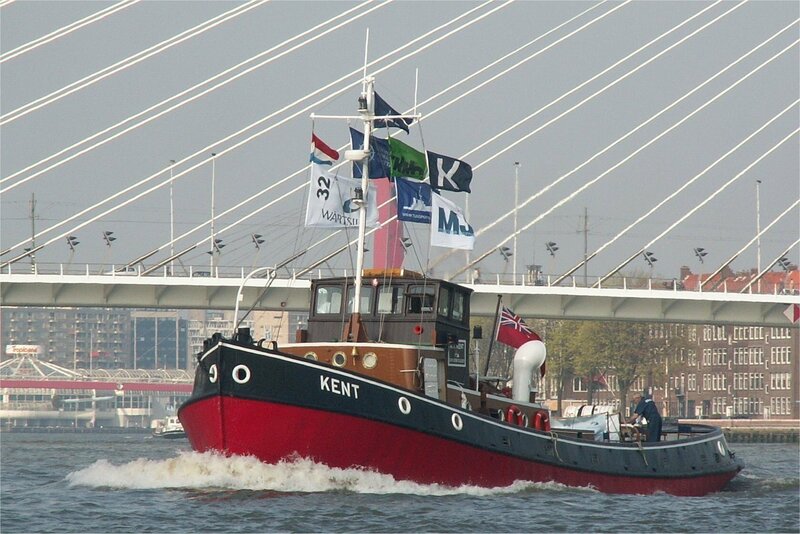 On January 18 1999 KENT finally left her moorings under her own power for a test run about the No. 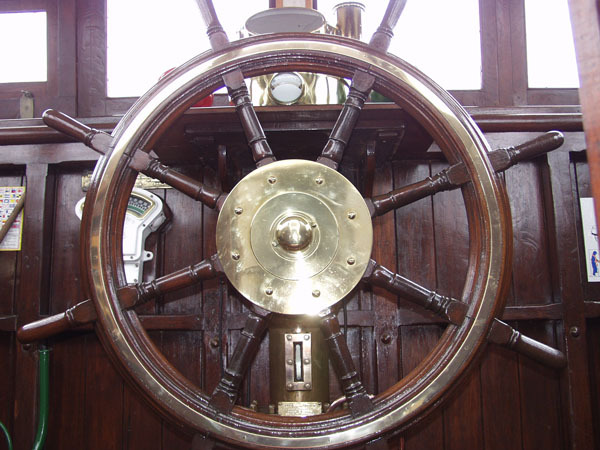 1 basin. 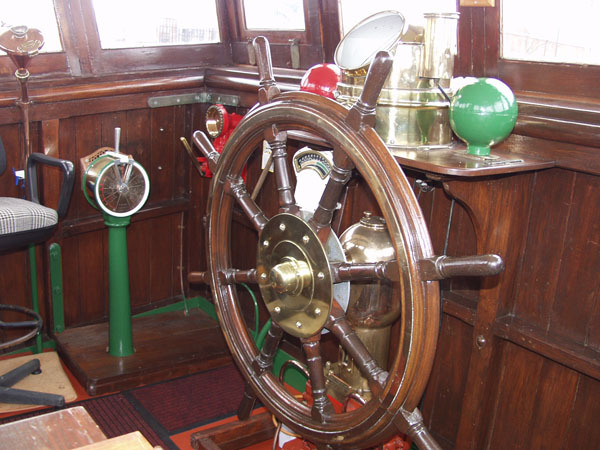 She has subsequently appeared in numerous marine publications, local newspapers and on at least four television programmes. 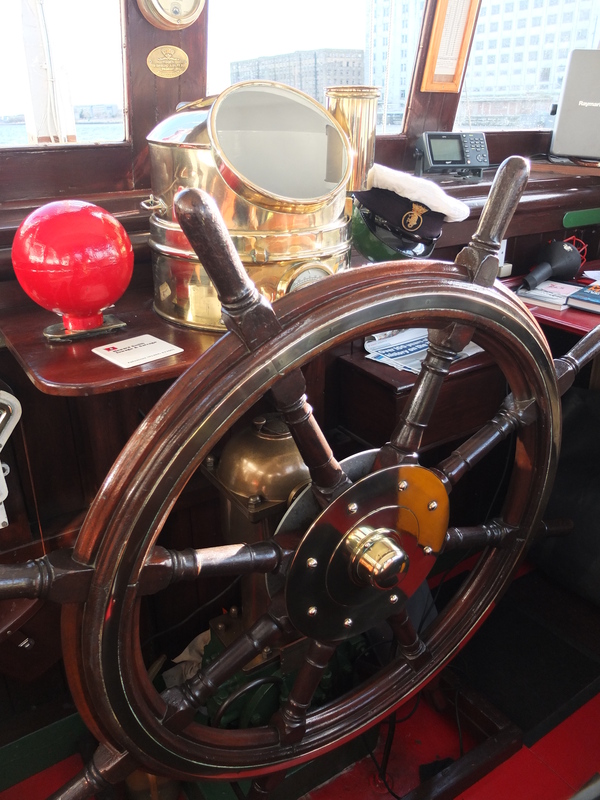 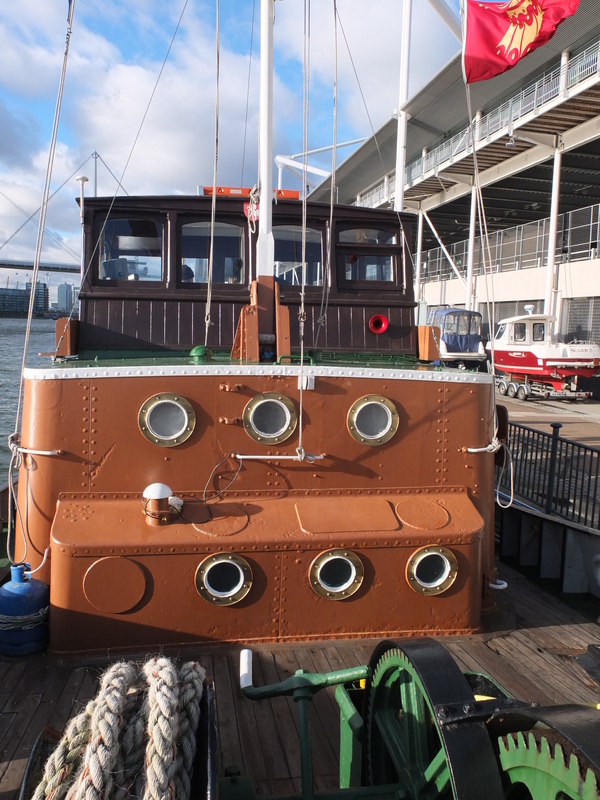 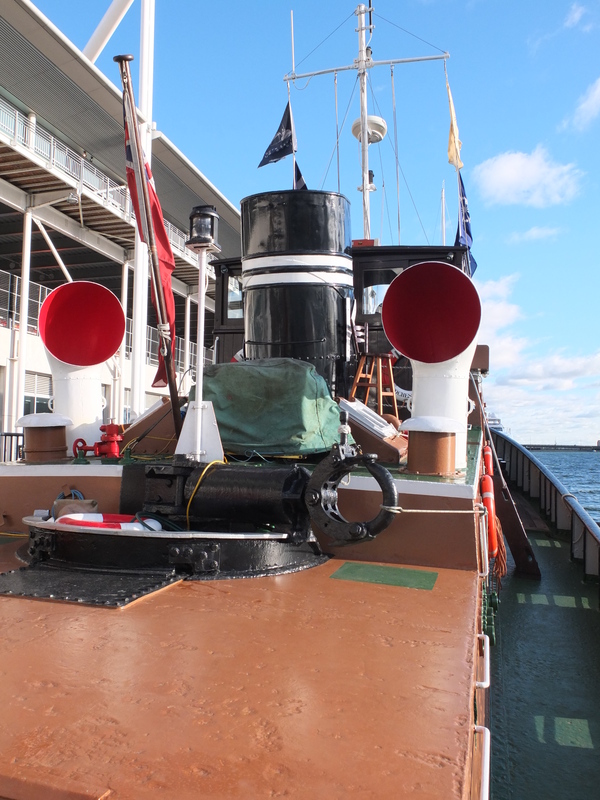 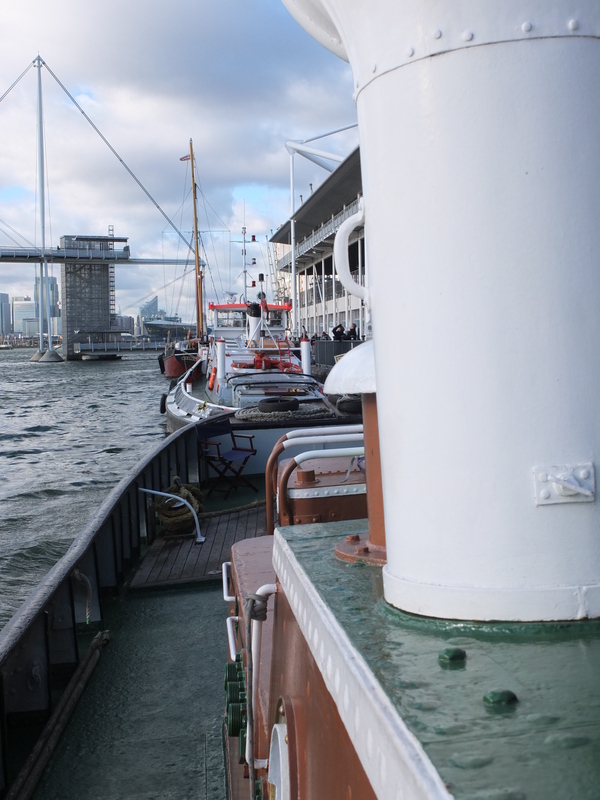 She is one of the country’s finest preserved vessels left in working condition and one of the best examples of an early post war tug of riveted construction. 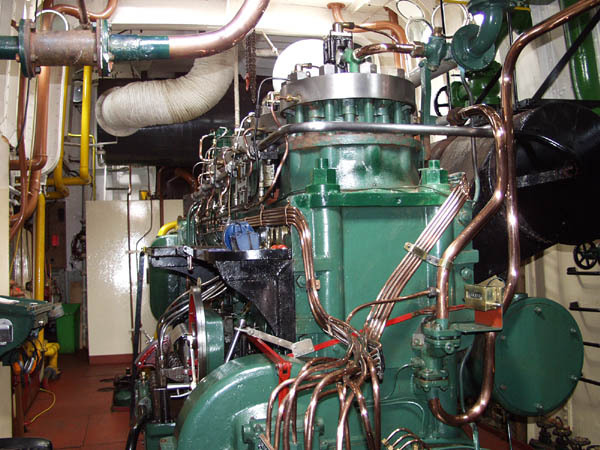 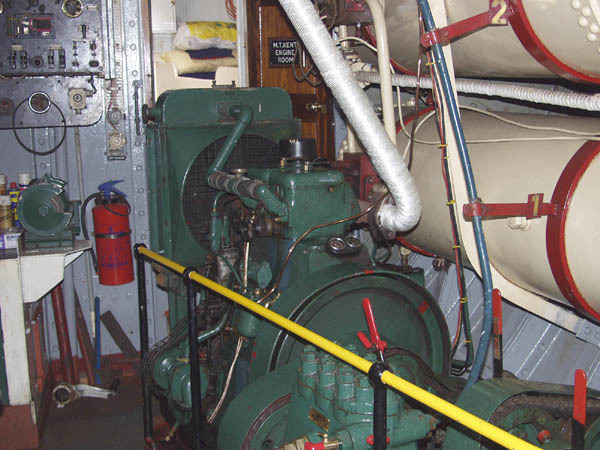 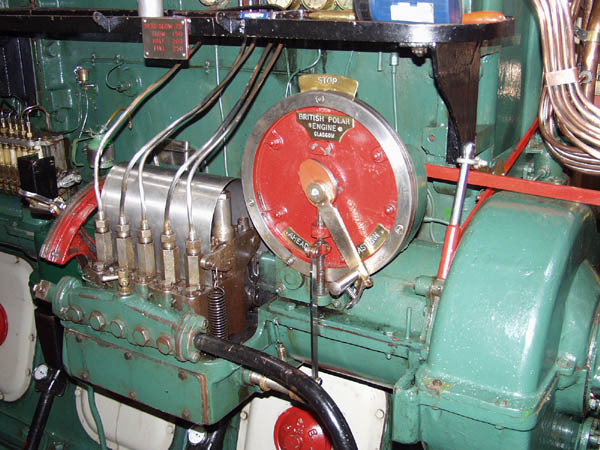 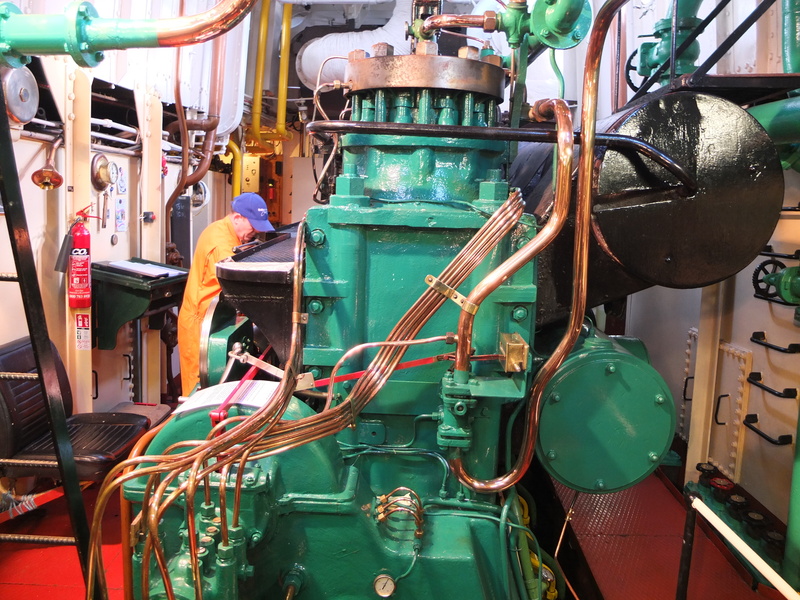 Her 5 cylinder, direct reversing, British Polar Diesel Type M-45-M main engine (rated at 880 bhp) is probably the oldest of its type still running. 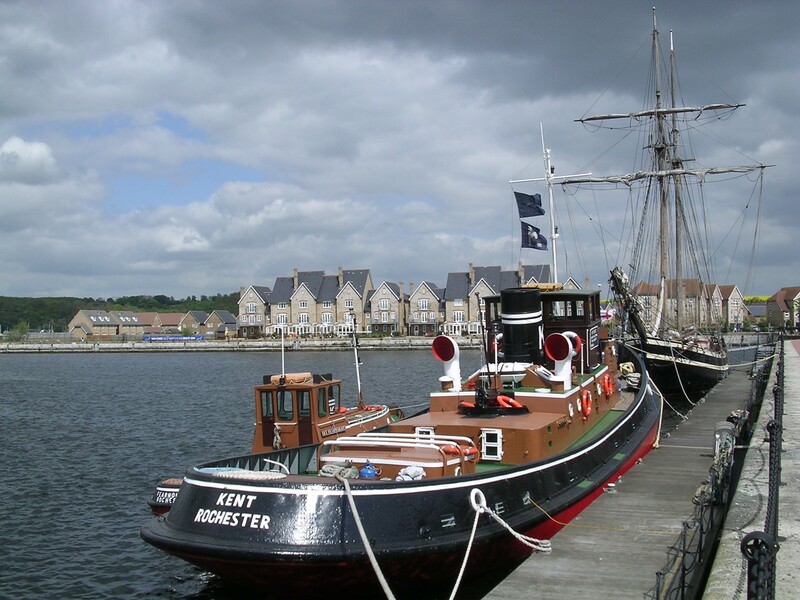 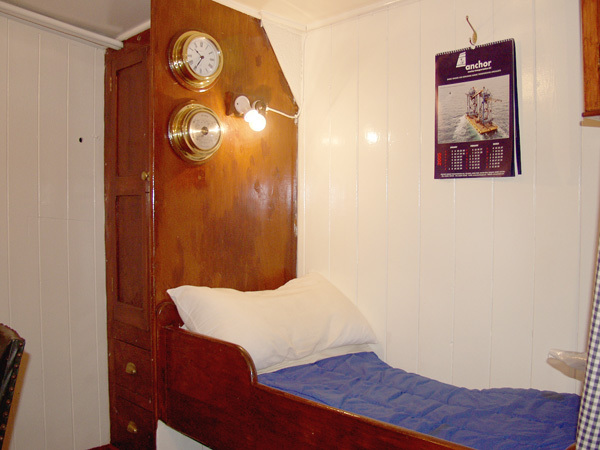 Vessel selected for Avenue of Sail, Queen's Diamond Jubilee Pageant on 3 June 2012.